The Trump Tower meeting between Donald Trump Jr., Jared Kushner, Paul Manafort and a group of Russians claiming to have dirt on Hillary Clinton is “Exhibit A” in special counsel Robert Mueller’s collusion investigaton, but it “took place at the request of the Russians. They were the ones who approached the Trump campaign, not the other way around,” a columnist noted. “By contrast, the Clinton campaign proactively sought dirt on Trump from Russian government sources,” Marc Thiessen wrote for The Washington Post on Aug. 2. 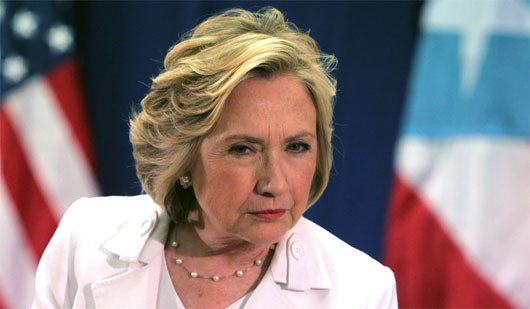 Clinton “claims she did not know about Steele’s work. It doesn’t matter,” Thiessen wrote. Clinton officials have also defended Steele’s work, Thiessen noted.